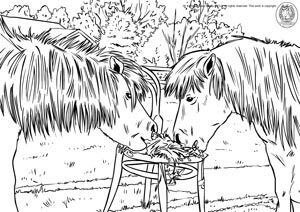 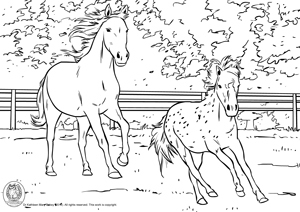 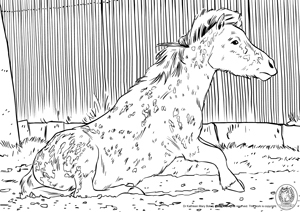 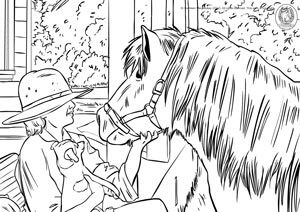 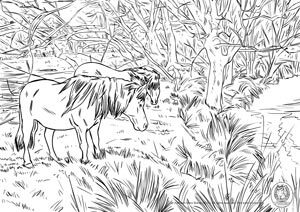 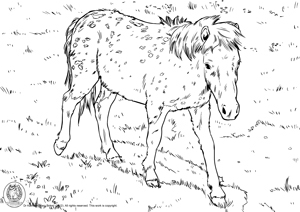 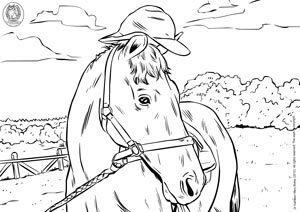 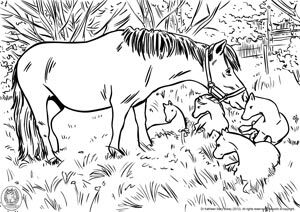 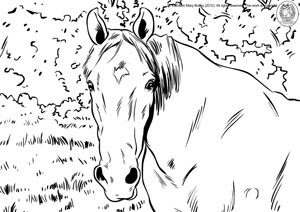 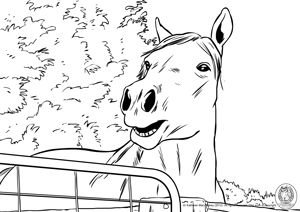 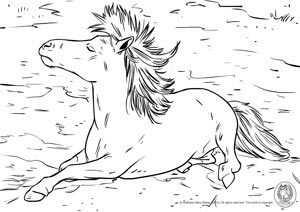 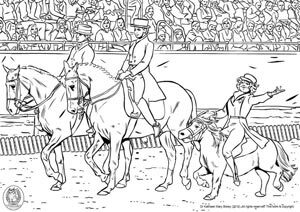 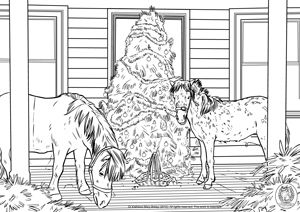 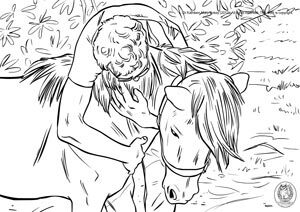 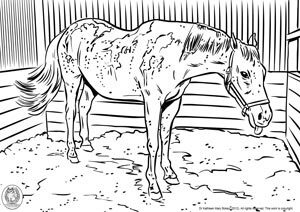 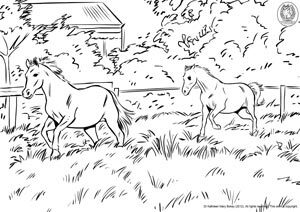 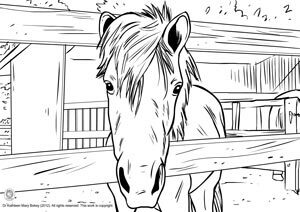 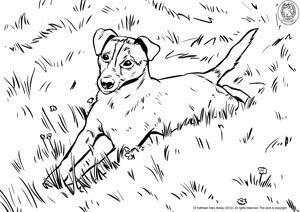 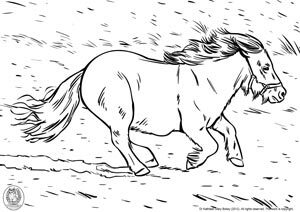 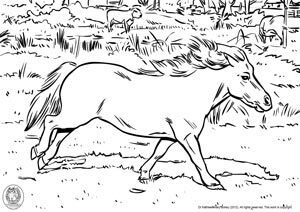 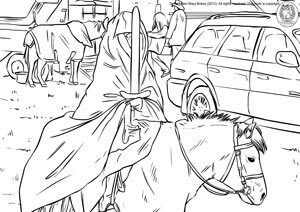 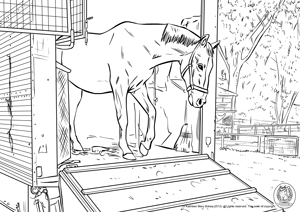 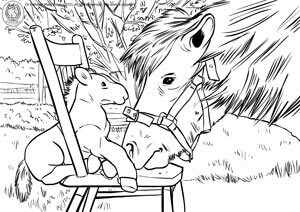 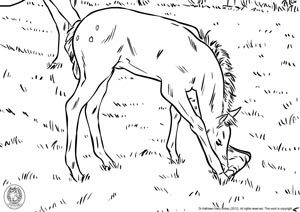 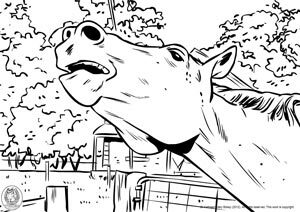 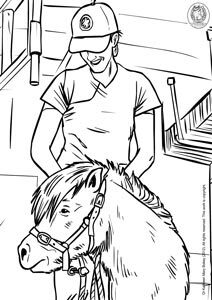 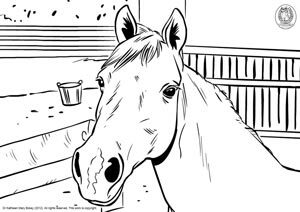 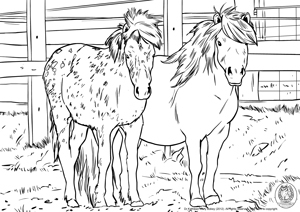 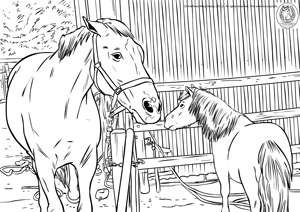 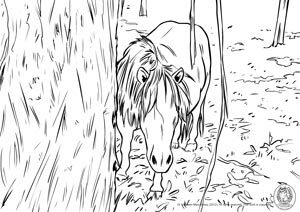 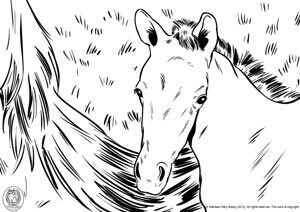 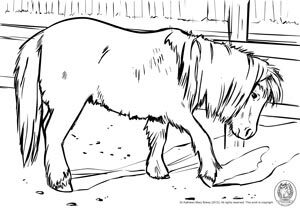 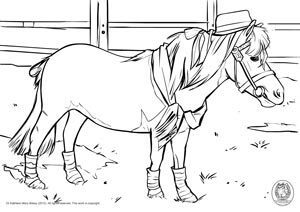 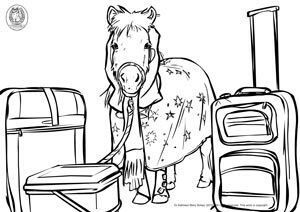 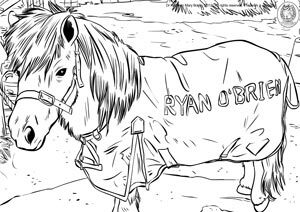 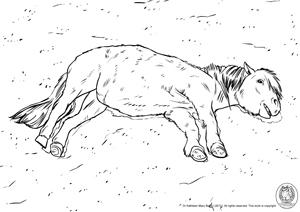 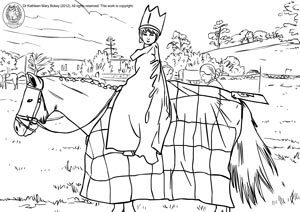 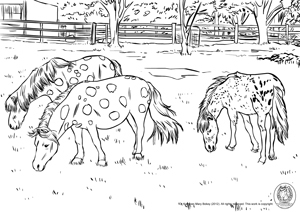 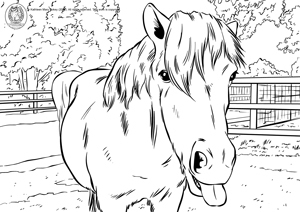 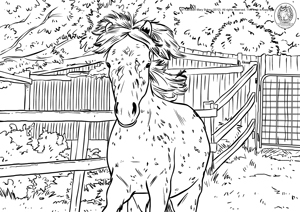 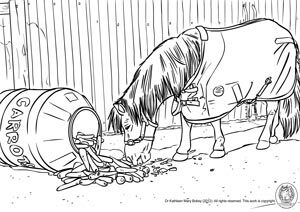 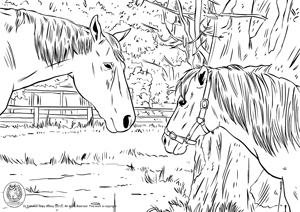 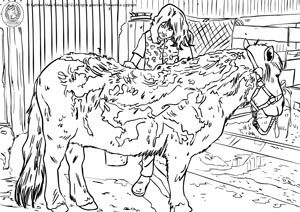 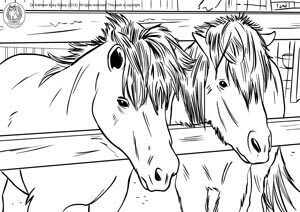 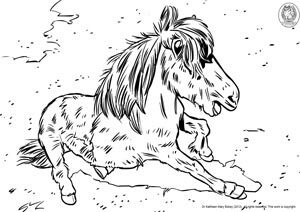 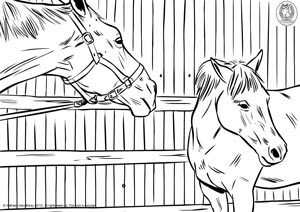 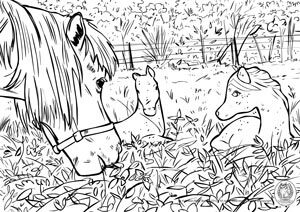 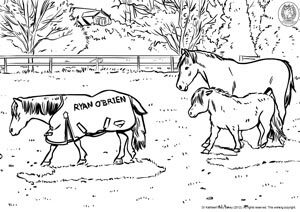 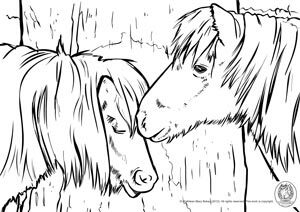 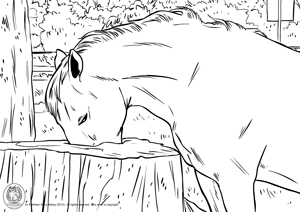 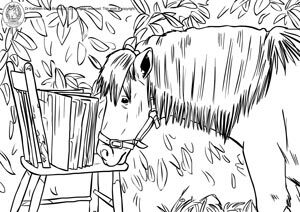 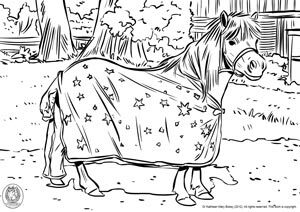 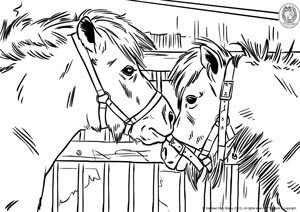 Additional Ryan O’Brien colouring sheets are available for download to use when reading each book. 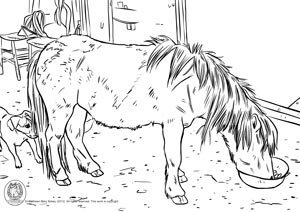 The full set of drawings have been placed on this page and are listed to match the order of the books. 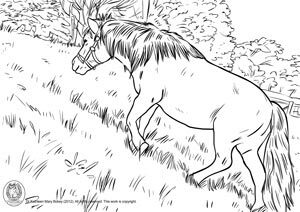 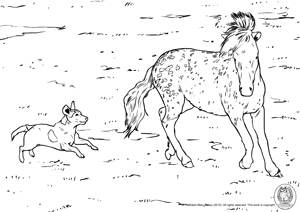 You can download and print those for the particular book you are using or allow the children to select the drawing they would like to use. 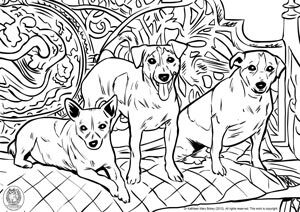 Click on the image or the pdf icon for a printable A4 picture.